Get to know him and start loving him Sox Nation. 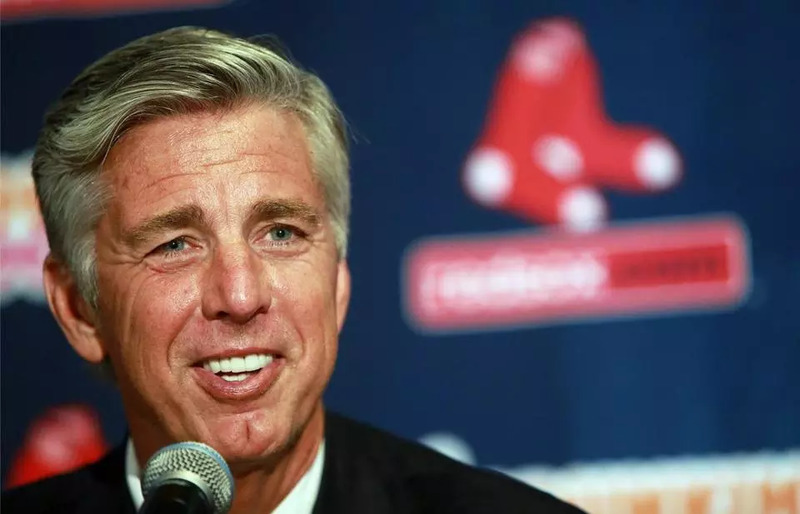 You’re looking at the new manager for the Red Sox. 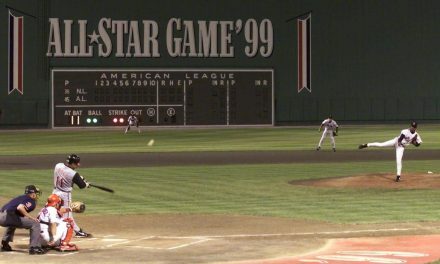 Not only is he qualified for the job, given his recent success as the bench coach for the Astros, but during his baseball career, he also played for the Sox. Furthermore, Cora is aware of the strong bond between the sports teams and the fans in Boston. 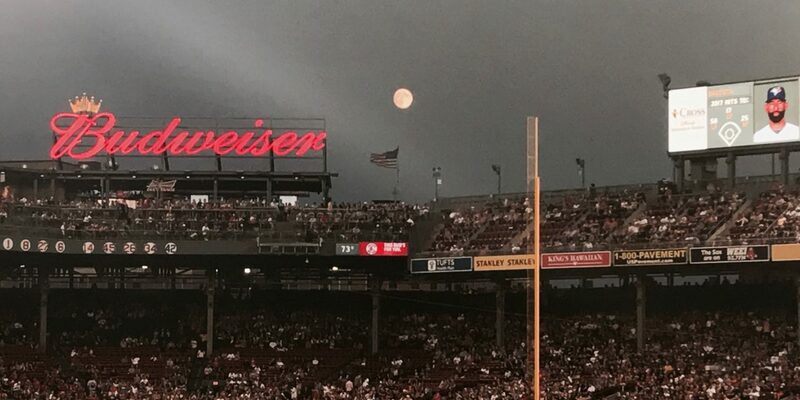 He knows what it is like to play a game at America’s ballpark. Cora was part of one of the most well known teams of Boston, the 2007 team. 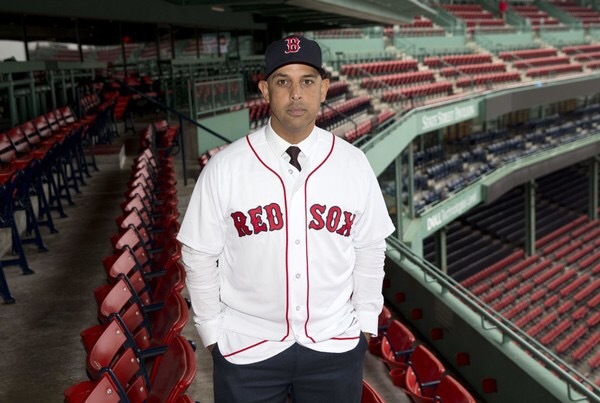 Sox Nation is looking to Alex Cora to create his 2018 coaching staff. 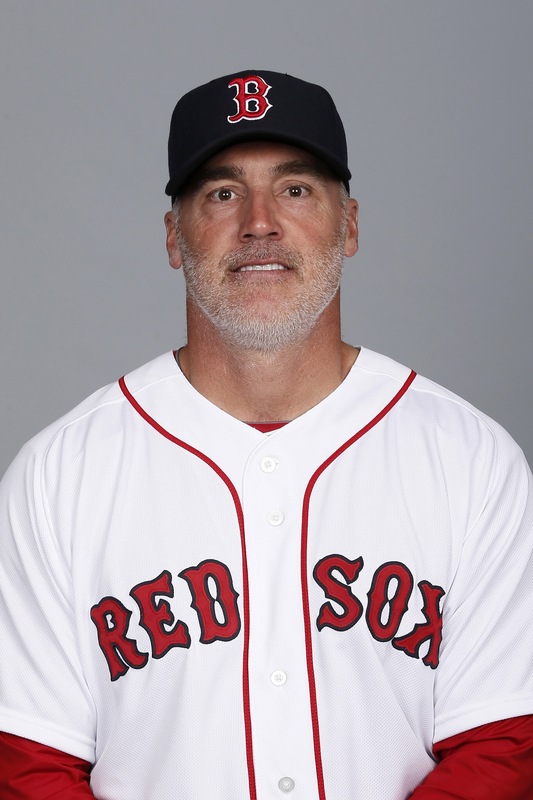 He’s one on the few names you may recognize, he just finished his fifth season as the Red Sox bullpen coach. 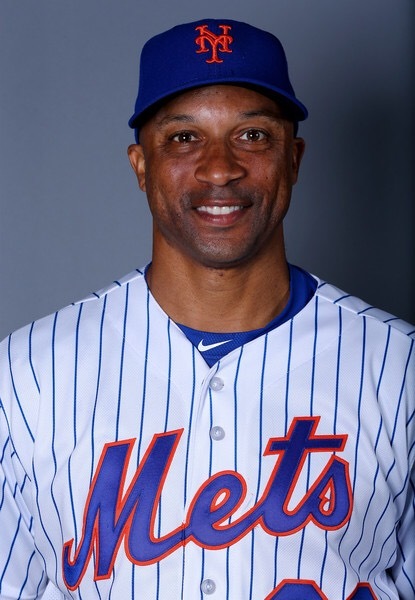 LeVangie will now be the pitching coach for the 2018 season. 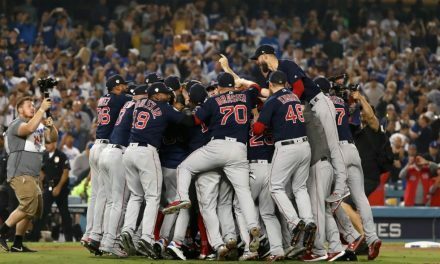 It is known that the Sox bullpen has had its ups and downs, and Dana has been witness to it. Hopefully, with the new set of coaches, there will be a more cohesive relationship between the bullpen and starting pitchers. I believe with the right support, LeVangie will continue to bring a strong bullpen in Boston. Bannister was brought in a few years ago by the Sox, and is now looking to complete his first full season as the assistant pitching coach. His family screams baseball, with his father, two brothers, and uncle playing in the Majors. Bannister was hired as a scout in 2015, and is familiar with the new players on the team. He has seen numerous pitchers come and go throughout his time with the Sox. Hyers is entering his first year as Boston’s hitting coach. He has an extensive background. 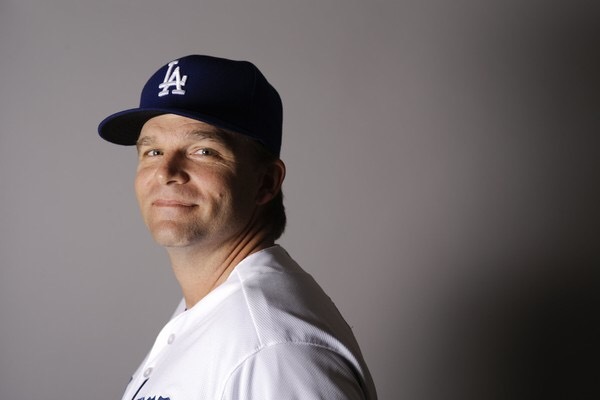 He has spent the past two years as assistant hitting coach with the Dodgers, in addition to spending seven seasons with the Sox. Not only has Hyers coached Major League teams, but he has also coached in the Minors as well. He played for the Padres, Tigers and the Marlins, as a first baseman and outfielder from 1994-1999. He is entering his sixth season as assistant hitting coach for the Sox organization. 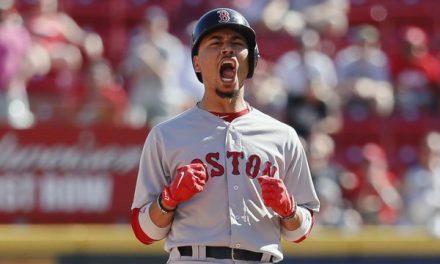 Boston has led in runs (3113), and doubles (1282), since Rodriguez has been a part of the team. 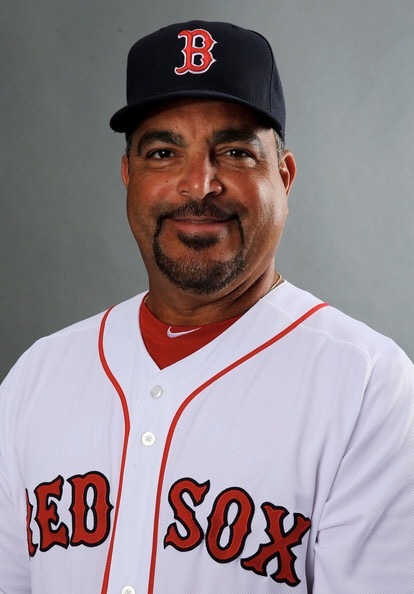 Rodriguez had his start with coaching back in 1995, with the triple-A Pawtucket Red Sox. Victor was signed by Baltimore in 1977, at age 15, and proceeded to play for the Orioles, Padres, Cardinals, Phillies, Marlins and the Red Sox, until the end of his playing career in 1995. Goodwin is here to start his first season as first base coach for the Boston Red Sox. 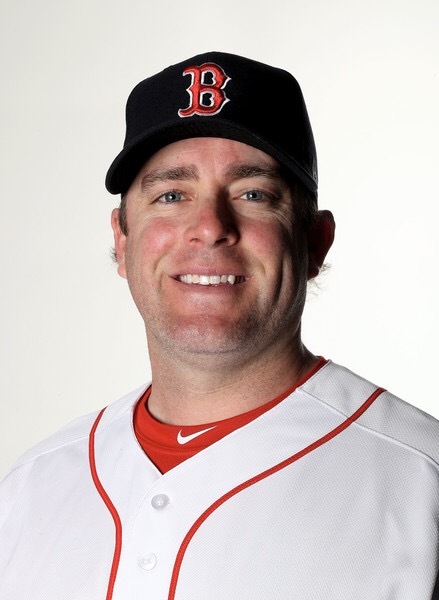 Tim Goodwin was a base running coordinator for the Red Sox organization in the minors, from 2008-2011. He played 14 seasons, from 1991-2004, with the Dodgers, Royals, Rangers, Rockies, Giants and Cubs. Goodwin has been to the World Series, in the top for number of stolen bases, and was on an Olympic gold medal team during his career. Roenicke is a name that I personally am excited to see as a part of the Sox organization. Ron Roenicke is looking to start his first season as the Red Sox third base coach. 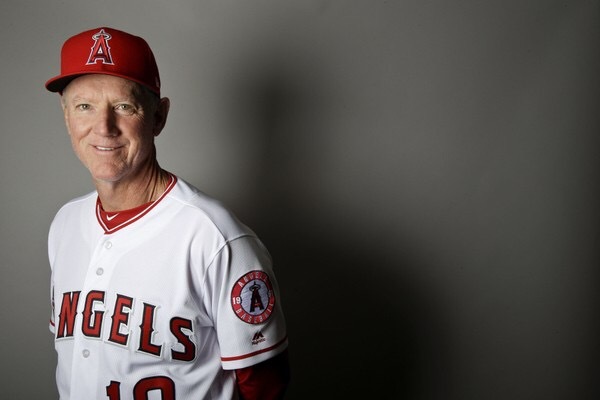 Roenicke has had experience both being a manager, and a base coach. He coached the 2012 NL All Star team, and has managed minor league teams. He spent 8 seasons playing in the majors with the Dodgers, Mariners, Padres, Giants, Phillies and the Reds (1981-1988). Roenicke should be a positive addition to the 2018 coaching staff.